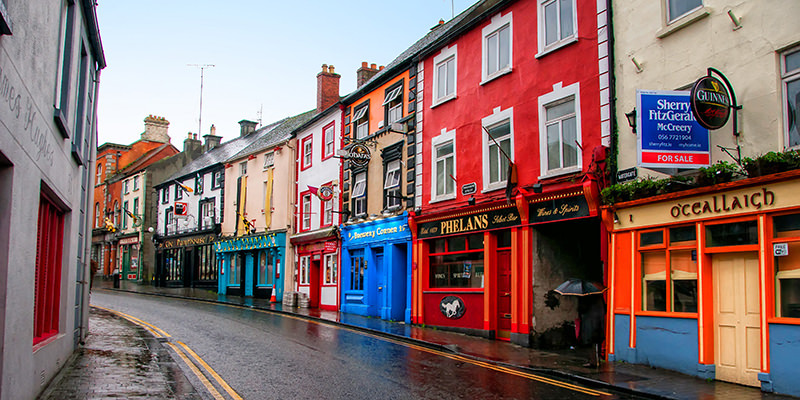 Travelling to Ireland with cover from trusted Ireland Travel Insurance Company and visiting these great pubs makes it even more relaxing. This is because you stay covered from any medical emergency, cancellations and baggage loss, making your travel worry-free. Finding the best pubs in Ireland might look challenging as there are so many. 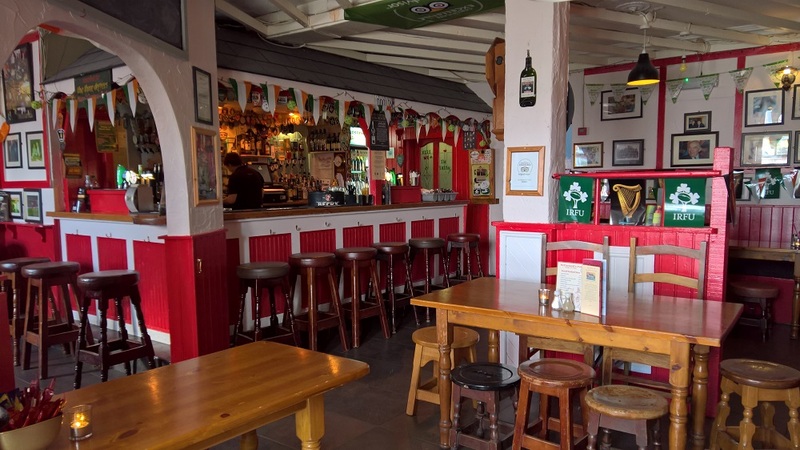 Here are some of the best pubs to visit during your trip to Ireland. The Stags Head is an extremely notable pub in Ireland. Build during the 19th century, the spacious room is big enough to accommodate a huge group of thirsty drinkers. The interior of the bar gives a cosy feel because of the renaissance-style wood ceiling and painted walls. 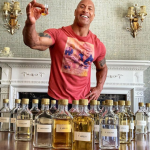 Many celebrities and well-known personalities visit this pub for booze. 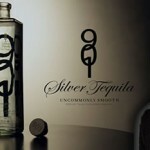 While there, enjoy your drink at the backdrop of traditional live music. 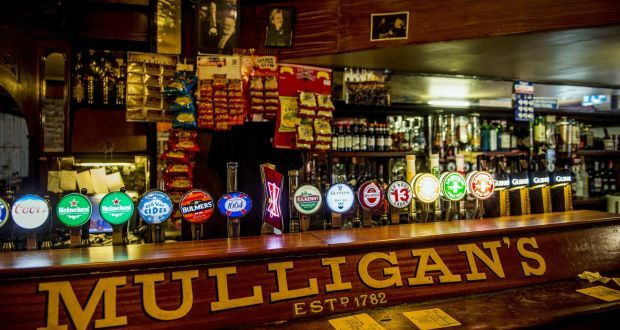 Mulligan’s remains one of the most famous and best pubs in Ireland. This pub is socked into a long dawn history. This institution is so famous, people nicknamed it as the home of the print. Over 200 year’s, this old pub reflects the strong Irish culture. Mulligan’s club hosted many famous personalities and therefore soaked in traditional Irish culture. Irish music is excellent in creating a nice ambiance and environment. McDermott’s Pub remains an ideal place to enjoy a drink along with some traditional Irish music. Other than beer, you can find a large selection of stout, cider and Irish whiskey at McDermott’s Pub. They also serve homemade soup along with homemade Irish brown bread. 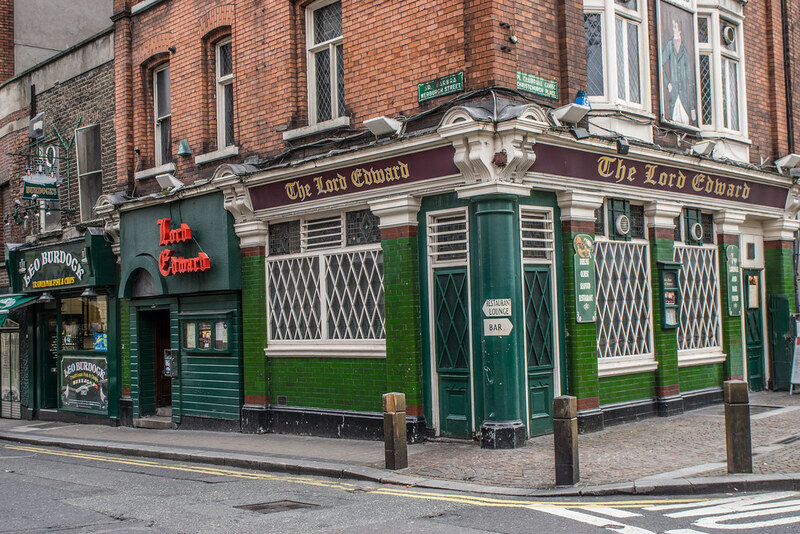 There’s no doubt that this establishment remains among the best pubs in Ireland to visit. The Lord Edward offers a friendly, relaxing environment and it’s the ideal place to kick back with a pint. The three-storied pub boasts a bar and a restaurant. The ground floor remains extremely busy, but the lounge area is nice and cozy. Enjoying a drink sitting near the fireplace gives a unique experience. 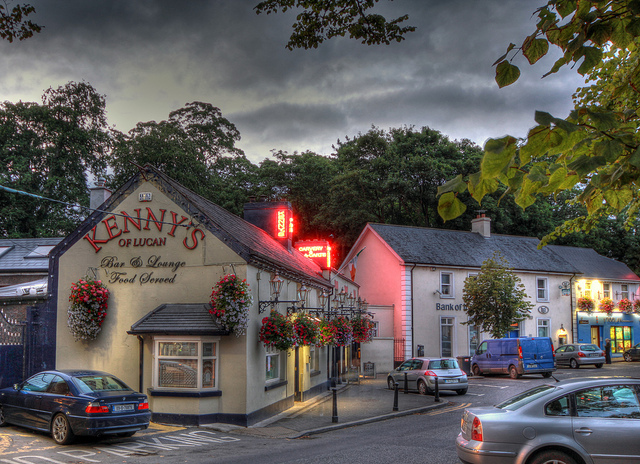 In the centre of a bustling Lucan village, Kenny’s pub can be found. From opening its doors in 1969, Kenny’s of Lucan hits the spot for casual dining, watching the live games, lively nights out or just relaxing and soaking up the sunshine in the garden. The business has been family owned and run for three generations. 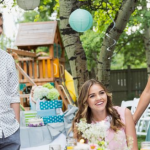 The modern and spacious premises provide an ideal setting for any occasion or special celebration. It is great to hear about pubs, booze, and beer. Once you fly to Ireland with travel insurance, your enjoyment at the Irish pubs remains intact because of the added protection. 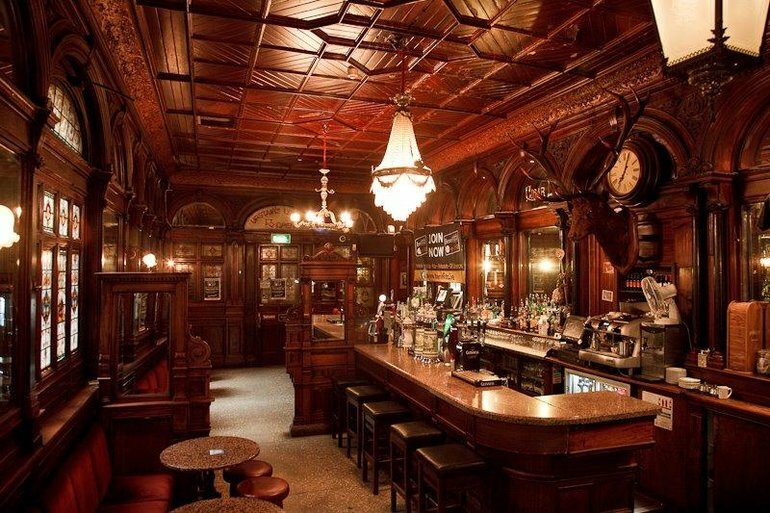 Visit these top 5 Irish pubs, as undoubtedly they remain the best pubs in Ireland!